Backlit Light Boxes are the logical innovation for luminous branding. Same day Backlit Light Boxes provide the brightest illumination available and are easily scaled for large format installations. 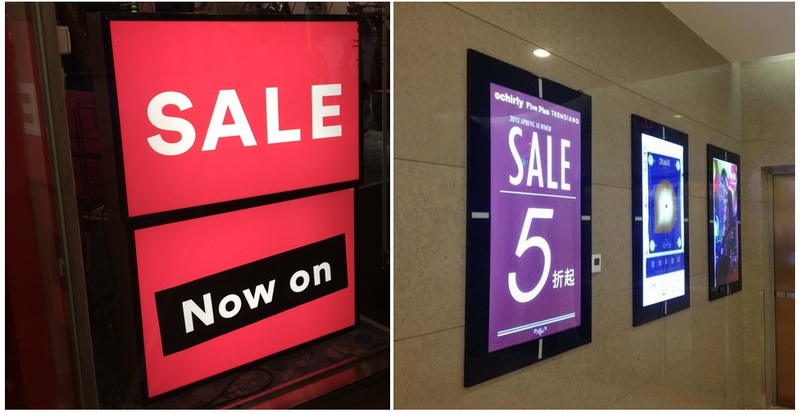 With quick Backlit Light Boxes, as visual display sizes increase, bright and even light distribution is maintained throughout the display surface. 24-hour Backlit Light Boxes are the optimal illumination for large format displays. We have in-house production house at our Ilford Shop for Backlit Light Boxes Printing in London and you may contact us at [email protected] for any customised quote to fit your requirements.